Gradually but consistently, Windows mobile apps are sustaining its market share in the world. Opting for windows mobile app development enables to target a different group of audience who cannot be targeted using mobile apps developed for other popular OS. 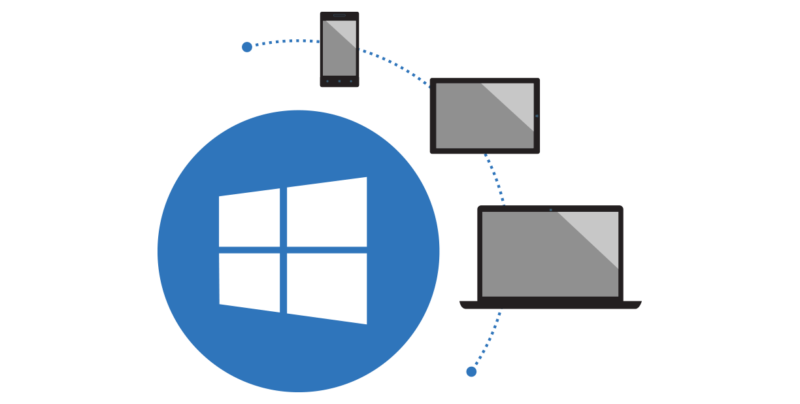 Windows mobile technology provides vast opportunities as it enables to connect various other Windows services too. We cater all sized organisations with customised Windows applications that can be used effectively in the competitive market. Our expert technical team includes proficient Windows app developers who crafts innovative and effective Windows mobile apps exactly as per the requirements of our customers and their business needs.